What a start to the 2019 Australian Open, as our first tennis accumulator of the year lands at odds of 9/1! In the first leg of the accumulator we needed Fernando Verdasco to pick up the victory against Miomir Kecmanovic. We banked on the experience of Verdasco being vital in this one, while we thought the inexperience of Kecmanovic, who was making his grand slam debut, could also play a factor. The first set was close, and it went to a tiebreak, and fortunately for us it was Verdasco who edged it. This was the boost the Spaniard needed, and he took full control of the match from there to run out the straight-sets winner. The accumulator was up-and-running! 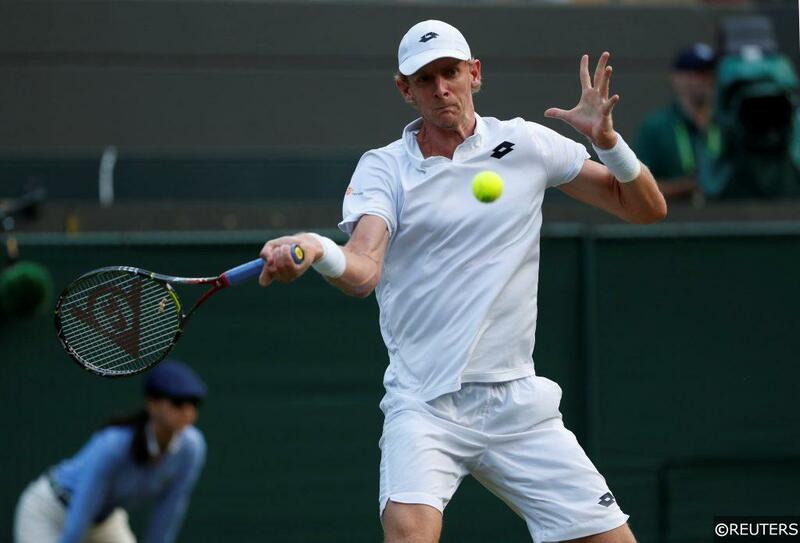 The leg of the accumulator we anticipated to be the most difficult was up next, as Kevin Anderson took on Adrian Mannarino. We needed the in-form Kevin Anderson to win this match, but by a 3-1 scoreline. It was always a risk to back Anderson to drop a set with him being in great form right now, but we were confident that Mannarino had the game to trouble him. It turned out he did, and the Frenchman took the second set of the match to level it at 1-1. We now needed Anderson to run off the next two sets, and he didn’t disappoint, as he eased to the final two sets of the match, dropping just the three games across them. The most difficult leg was now in, and things were looking promising! World number two Rafael Nadal was next up for us, and we just needed him to beat wildcard James Duckworth to keep the accumulator going. Nadal was returning from injury in this match, but we were still confident that his quality would be far too much for Duckworth to handle, and it proved to be. Nadal ran out the comfortable straight-sets victor to keep the accumulator rolling. Australian hopeful Ashleigh Barty was now up, and we needed the Australian to pick up a straight-sets win. Barty duly delivered, and in double-quick time. The twenty-two-year old got the job done for the loss of just four games, as she raced into the second round and put our accumulator on the brink of landing! The final leg of the accumulator required defending champion Roger Federer to get his tournament off to a perfect start with a straight-sets win. We were confident with this one as Federer had looked good in Perth at the start of the year, and we thought his game would be far too good for Denis Istomin. It proved to be the case, and the Swiss ace raced to an extremely comfortable 3-1 victory, and just like that our 9/1 Accumulator had landed! Categories: Tennis and Tip Results. Tags: Ashleigh Barty, Australian Open, Fernando Verdasco, Kevin Anderson, Rafael Nadal, Roger Federer, Tennis betting tips, and Tennis predictions. Sports: Tennis.